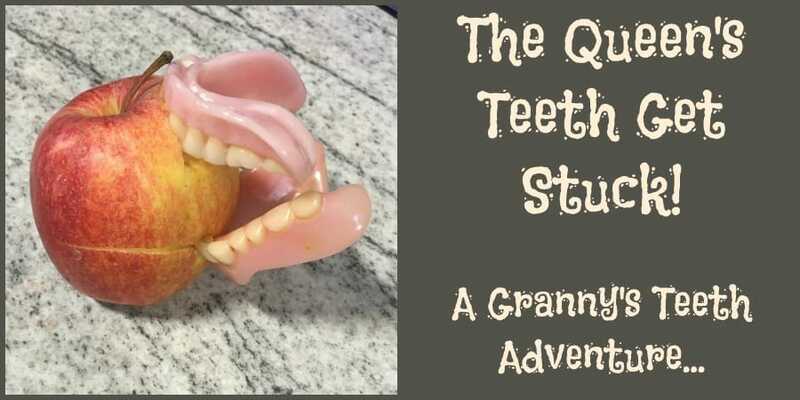 This week Granny’s Teeth report comes from Dalmain Primary School. Looks like the Queen has been at it again. She must go through a lot of false teeth! 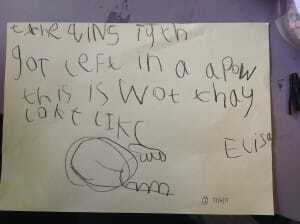 We were very excited when we saw some teeth attached to an apple in our garden! 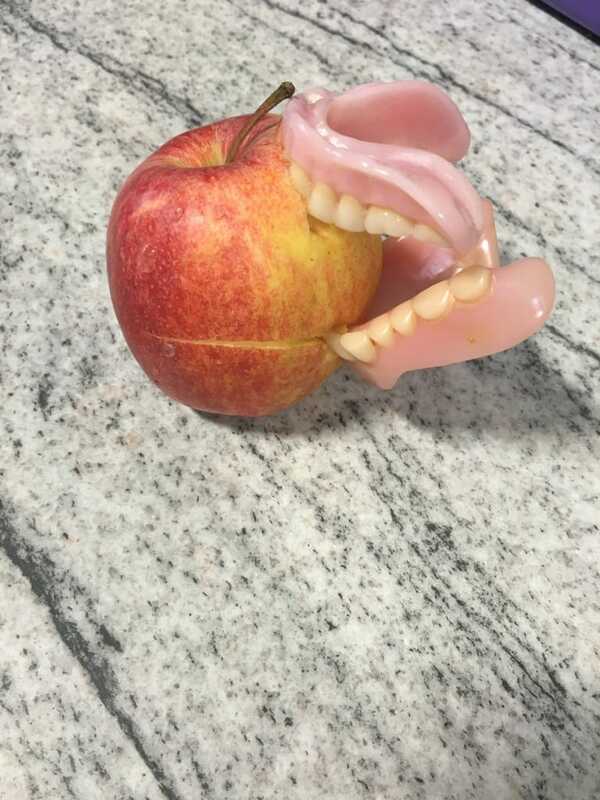 There was a little note next to the apple and the teeth that told us the teeth belonged to the Queen. She had come to our school because she heard that we were having a street party to celebrate her 90th birthday party. 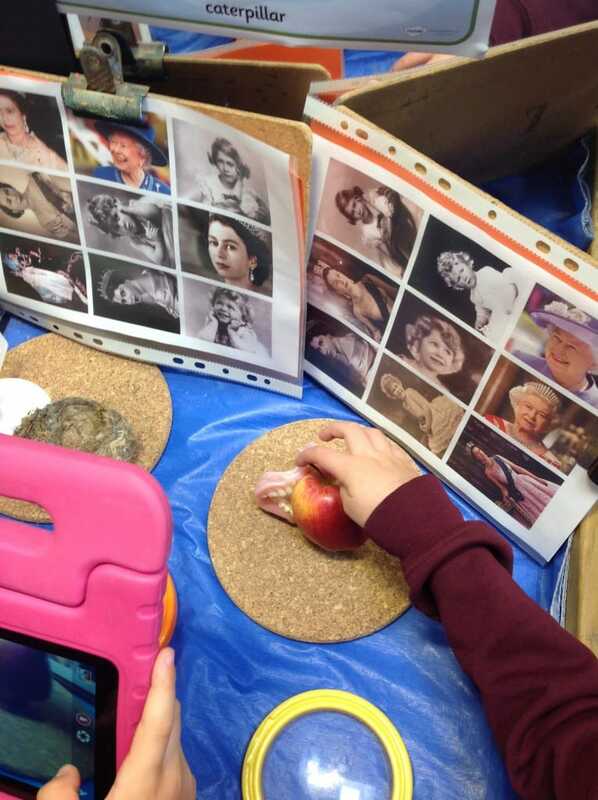 The Queen came on the wrong day, but she was feeling hungry so she started to eat an apple. She heard a loud noise and got scared, so she ran away as quick as she could, but her teeth got stuck in the apple and she didn’t have time to get them out. She asked us to look after them for her. 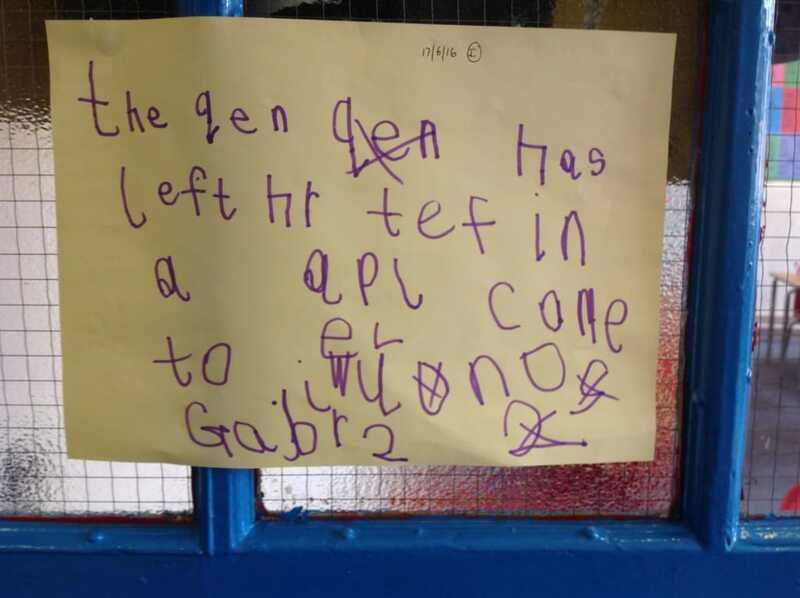 Everybody in early years was very excited and we wrote lots of letters to the Queen to tell her that we would take care of them. We decided to learn lots more about our teeth and how to take care of them. 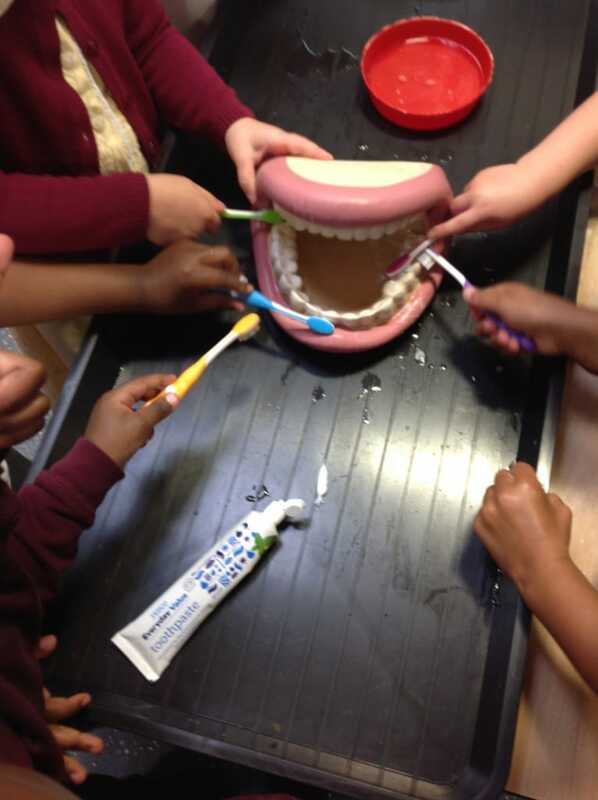 We used big teeth to practise brushing and we learnt that you should brush your teeth for 2 minutes! 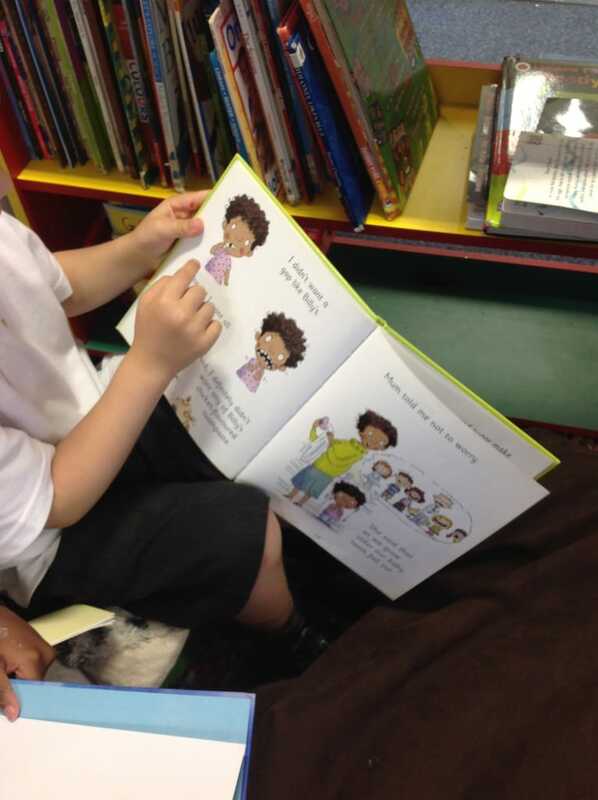 We looked in some mirrors to look at all of our teeth and we looked in non-fiction books to learn all about them. We found it really interesting that everyone’s teeth looked different so we made a cast of our teeth in some salt dough! 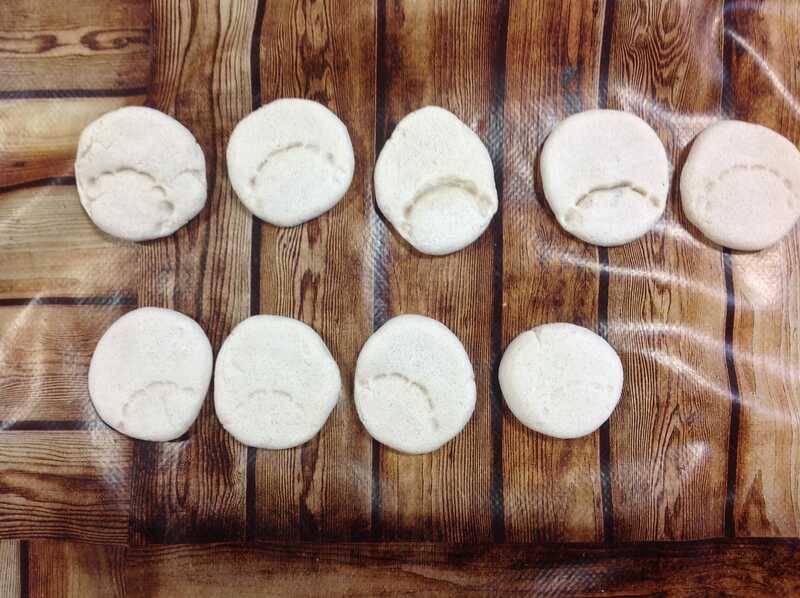 We cooked the dough until it was hard then we got to take them home. We looked at the teeth and compared our teeth marks with each other’s. I hope the teeth made it back to the Queen safe and sound!